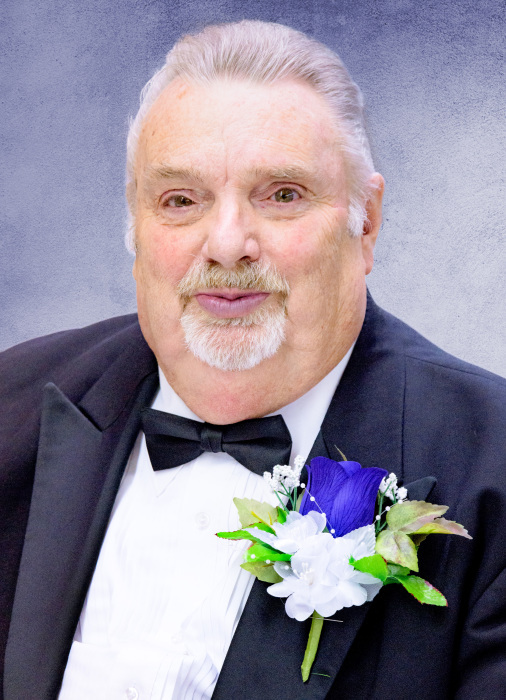 Rogersville: Billy Joe Givens, age 74 of Rogersville, went to be with the Lord, Tuesday, March 19, 2019. Billy was the son of the late Tommy and Mavis Givens. He was employed with AGC for 39 years. Billy and his wife owned and operated the Givens Angus Farm in Rogersville. He was an officer of the United Steelworkers Greenland Local No. 456 for 19 years. Billy was the past president and vice president of the Upper East TN Central Labor Council. He was also the vice president of the Tennessee AFL CIO in Nashville. He dedicated many years of his life to the labor movement. Billy was nominated to and won the Labor Movement Hall of Fame. Bill was also the Vice-Chair of the Hawkins County Democrat Party. He was a member of Shady Grove Missionary Baptist Church in Rogersville. Billy was a member of Overton Lodge No. 5 F. & A.M., was a 32nd degree Scottish Rite Mason, York Rite Mason and a Shriner. He was also a member of Hasson Chapter No. 179 Order of the Eastern Star and served as Worthy Patron for five years. Billy was a member of VFW Post No. 9543. He was a veteran of the Vietnam War Having served in the U.S. Army from 1965-1967 with honors during the Vietnam era. He is survived by his loving and devoted wife, Karen Givens; very special daughter, Elizabeth "Betsi" Menzel and husband, Allen; special granddaughters, Summer Barnett and Brea Menzel; special grandson, Petty Officer Second Class William Chaz Menzel; precious great-granddaughters, Addie Grissom and Elyza Lane; Billy also leaves behind his dear brother, Ken Givens and wife, Cynthia; sister, Jean Givens all of Rogersville; nieces, Amy Miller and husband, Johnny and Kellie Givens; nephew, Brian Givens and wife, Jamie; devoted friend, Ray Sloan with whom Billy spent a lot of time with. Visitation hours will be 12:00 Noon 2:00 P.M., Saturday, March 23, 2019 at Broome Funeral Home, Rogersville or anytime at the home 924 Old Stage Rd. Rogersville. Masonic funeral rites will be performed by Overton Lodge No. 5 F. & A.M., prior to the funeral service. Funeral service will be conducted 2:00 P.M., Saturday, March 23, 2019 in the funeral home chapel with Rev. Ray Mullins officiating. Burial will follow in the Givens Family Cemetery with military honors provided by the Hawkins County Color Guard and Tennessee Army National Guard. Pallbearers will be Barry North, Brian Givens, Greg Derrick, Joe Brice, Arnold Fairchild, Jefferson Fairchild, Ray Sloan and Joe Broadwater. Broome Funeral Home, Rogersville is honored to serve the Givens family.